What’s it like to live at The Knoll? 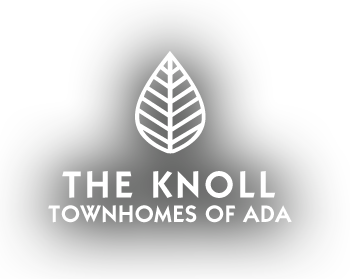 The Knoll is one of Ada’s finest luxury townhome communities . 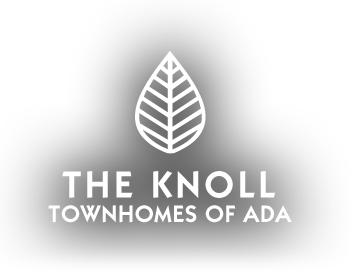 Situated on nearly 20 acres, The Knoll delivers a variety of two and three-bedroom townhomes with attached garages, basements, quartz countertops, fireplaces, custom kitchens, private balconies/patios, high-efficiency appliances, and plenty of convenient storage. Located just moments from I-96 and less than five minutes from grocery stores, health food stores, fitness centers, spas/salons, the YMCA, downtown Ada, and a variety of retail outlets The Knoll offers convenience and tranquility. 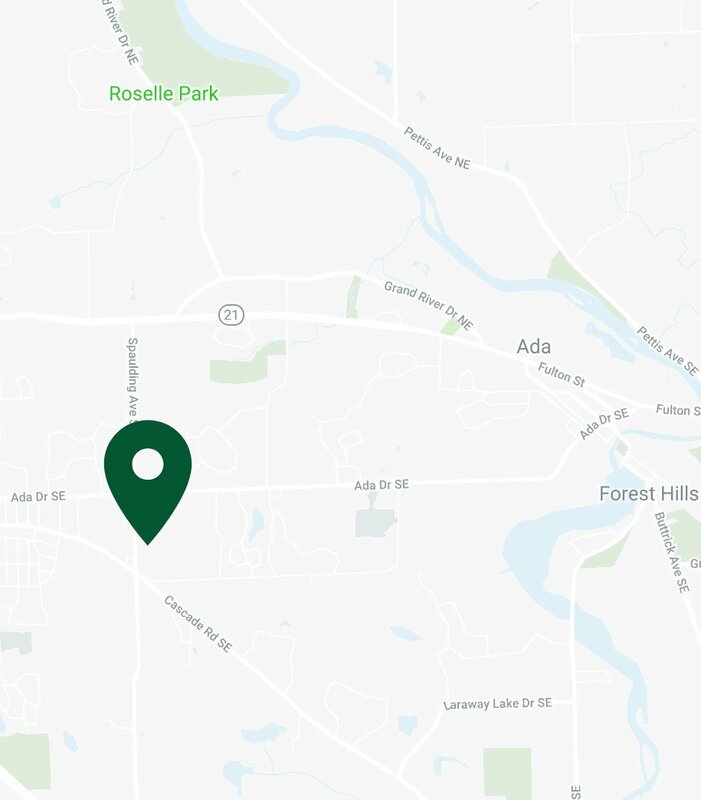 We are within the award-winning Forest Hills School District in Cascade Township.